Wats motor swps are possible? 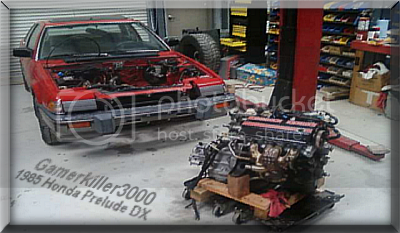 I just got a 87 prelude si a/t wat motor swaps can be done to it? I herd the you can rewire it and it will fit a b16 is this true. Re: Wats motor swps are possible?